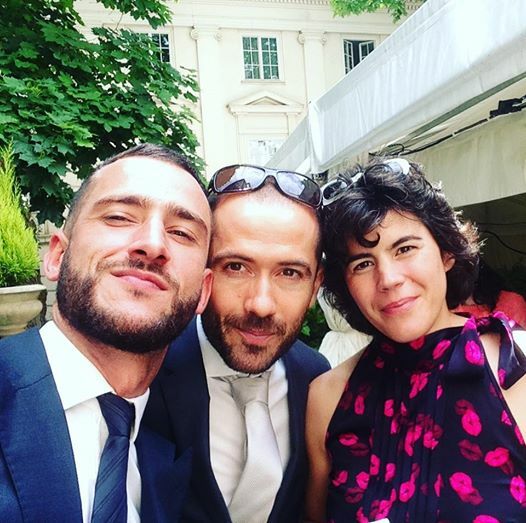 DeNada’s choreographer and director, Carlos Pons Guerra, attended the royal reception held as part of King Felipe and Queen Leticia of Spain’s state visit to the UK. By invitation from the Spanish Ambassador to Spain, together with a select group of representatives of the Spanish colony in the UK (belonging to the fields of the arts, science, business and sport), he was present at a reception held at the Spanish Embassy in London, where King Felipe spoke to all present and Carlos was able to meet the monarchs. King Felipe made a heart warming speech in which he honoured the memory of the Spanish losses in the UK’s recent tragic events. He then recognised the value of the Spanish community in the UK, remembering the historical circumstances that have made the Spanish migrate and settle in Great Britain. King Felipe finished his speech by expressing his pride towards the many Spaniards excelling in all professional fields in the UK, be them cultural, business or scientific. 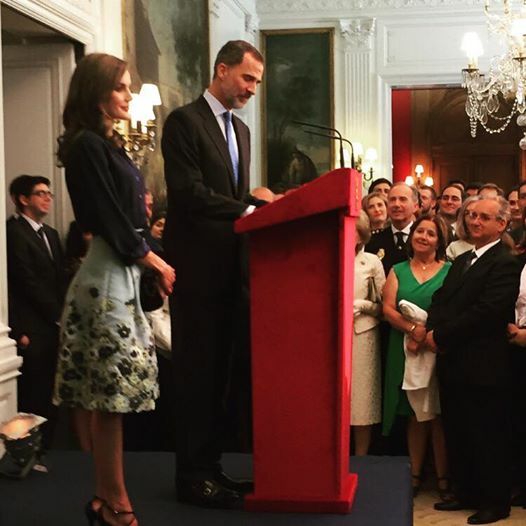 Pons Guerra said: “It was an honour to attend the reception with King Felipe and Queen Leticia of Spain at the Spanish Embassy in London. Incredibly humbled to have been in the guest list and for having the chance to meet the Monarchs and shake hands with King Felipe- and most of all to meet and spend the afternoon with an admirably talented group of Spanish artists living in the UK, who again, I feel incredibly humbled to form a part of. Olé.